At Denne Country Stores we stock various sized poultry houses. 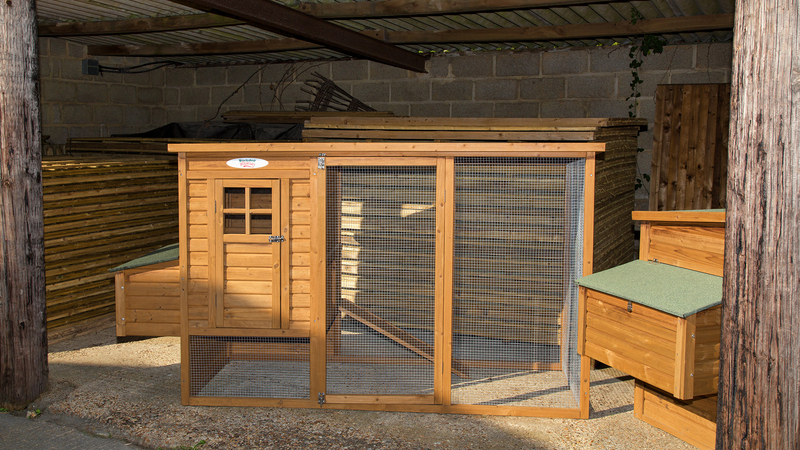 We stock some with runs attached and some nest boxes. 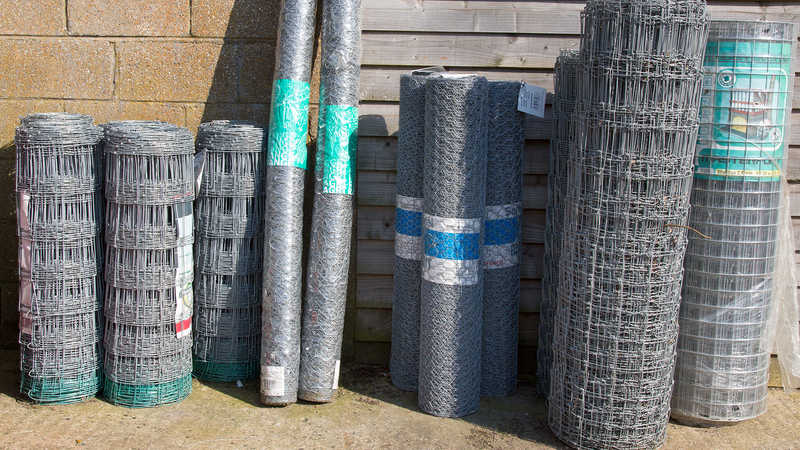 We also have a range of wire netting and timber if you feel like more of a DIY job. 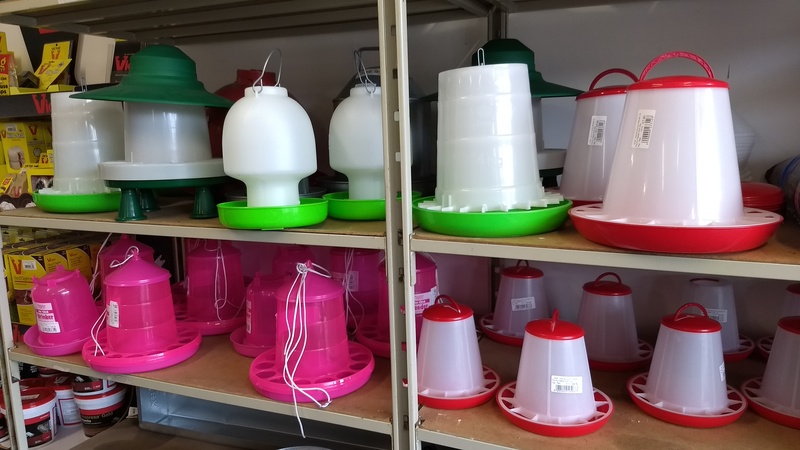 In store we stock a wide range of poultry feeders and drinkers in all shapes and sizes. We stock both galvanised and plastic drinkers and feeders. We also have chick feeders and galley pots.